The Wheel of Life series continues to roll along (he he). Monday we heard from Carol-Anne of Use The Good Dishes to help with home decor ideas. Tuesday featured some decorating tips to make yourself feel good in your environment, and Wednesday showed some examples of easy and frugal home decorating diy projects to inspire you. Now, I am totally ready to party, but first let's see what caught my eye last week. 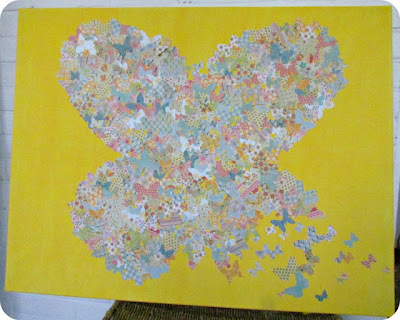 I love the way the butterflies are swooping in to join the group in this piece by Tamara. Very summery and fresh. 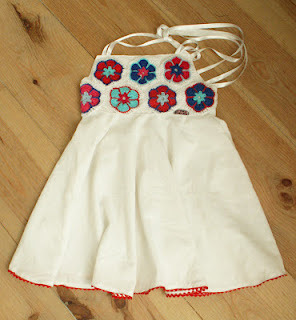 I love the crocheted flowers that make up the top of this adorable sundress that Liz made. Gorgeous. 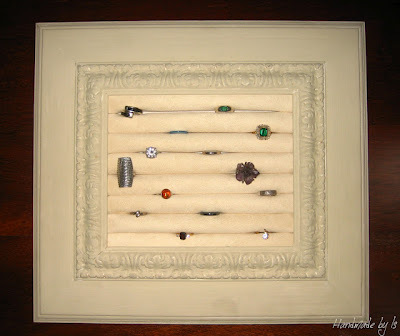 Is made a great tutorial for how to make a ring holder out of a frame. Very clever and very cute. Maybe Steph should get together with Is so she has a place to put this awesome ring. Check out her site to see what this ring used to be. 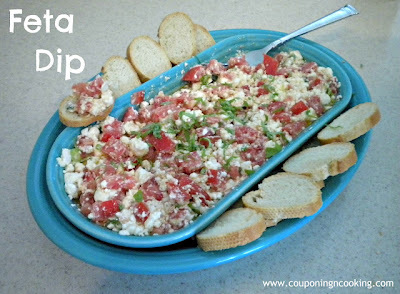 Kaylee has my mouth watering with this feta dip. I could also see this as the bottom layer of a fabulous sandwich (who am I kidding, I can totally see just a spoon and shovelling it into my mouth). That ring frame is such a fantastic idea. I want to make one for sure. What a great way to display rings that are hidden in a drawer. Great choice! Thanks honey-have a great day! Happy Thursday, Terry! Thanks for hosting - great features!! Thank you for the party! 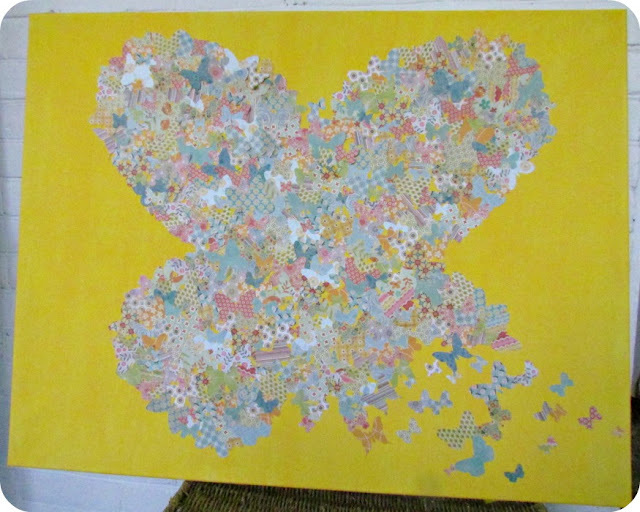 I can see the great projects here as always! Oh my I'm totally with you on the dip!! Great features this week! Hey Terry! Thanks soo much for featuring my Ring Holder!! I'm thrilled! And thanks for hosting this great party! WOOHOO! I get to be link number 100!! Thanks for hosting, girlie!